Chepstow has always caught my eye when travelling through the Wye Valley; it’s quaint, historical and has that olde-worlde market place buzz about it. There are the fantastic remains of Chepstow Castle and all the history that holds but one thing I’ve always done on my travels, and regarding my love of history, is wanting to know about the un-told stories, the local history of a place, the unknown parts of a town – especially one with such a history as Chepstow. The one thing I love about writing for Amberley’s Secret series is I get to indulge all of my inquisitiveness! With the help of fabulous resources such as old newspapers, British History Online and old books, it becomes a labour of love searching for all the secret history. Chepstow had many resources thankfully and thus Secret Chepstow was born, my second book for the series. I deliberately avoided donating too much of the book to the Castle. Whilst it is beyond doubt a magnificent ruin with many famous custodians over time, there are many books available out there; therefore, I stuck to a timeline of the Castle’s history. However, visiting the place and taking photos was very enjoyable. 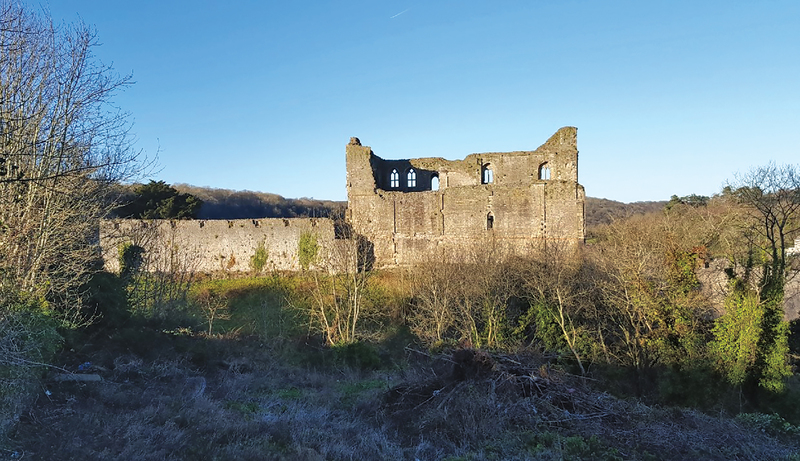 My first surprise was discovering Chepstow didn’t actually exist until 1067-71 onwards, when William FitzOsbern, a distant cousin and boyhood friend to William the Conqueror, started the building of Chepstow Castle. 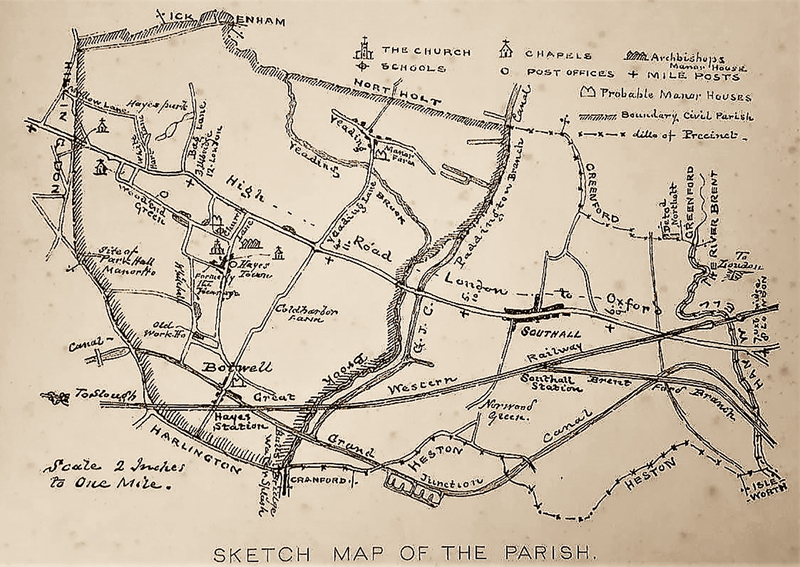 The original inhabited areas on that particular geographical location was the suburb of Thornwell, just south of modern-day Chepstow. Within the housing development it is now, are the remains of a Neolithic burial chamber, still with stones atop the grass mound. I imagine in Neolithic times it was quite a desolate place, with the marshes down to the Severn estuary. Near to this chamber is the old farmhouse, Grade II listed and now converted into flats. 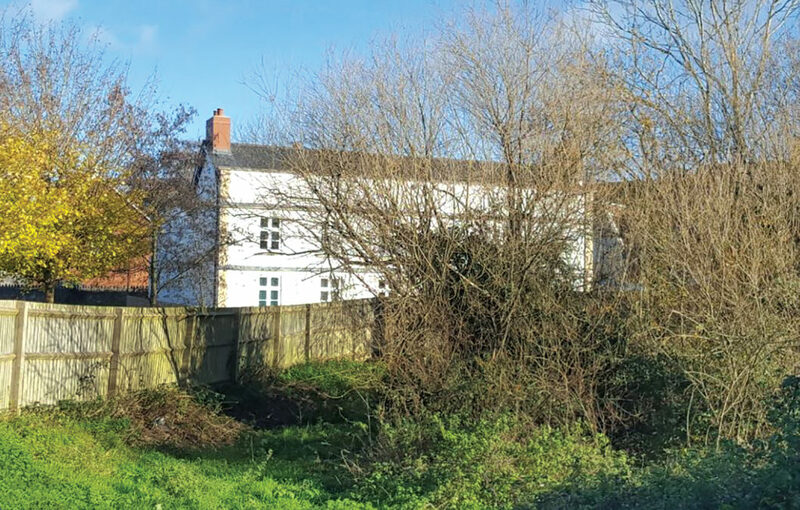 Despite having a wall around it and the car park adjacent, one can only wonder at what the views were like when it was a working farm (it was in its dying throes of a working farm as late as 1956). 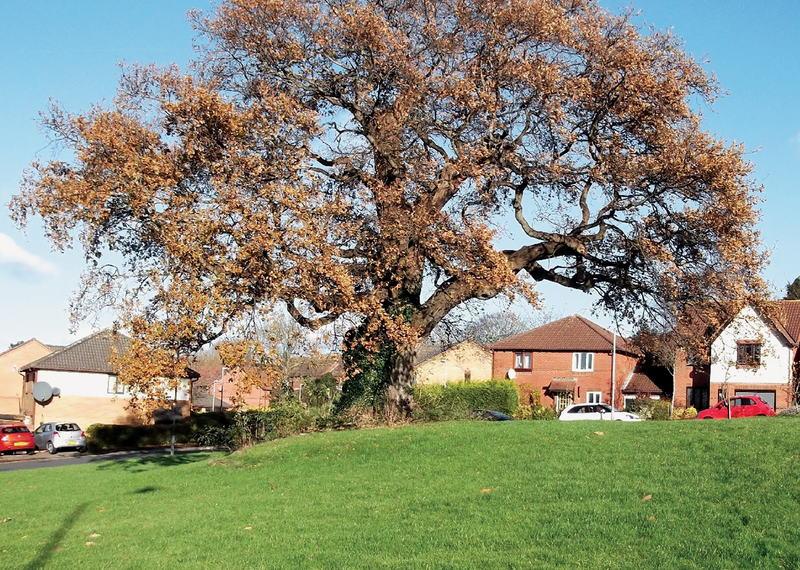 Thornwell reputedly took its name from the thorn tree that grew by the well near the farmhouse. Archaeological excavations discovered the well in early 2007 and thought to be medieval in origin. Although left in situ, it is now covered by modern buildings. I’m no geographical whizz, but I believe it to be somewhere under the nearby Tesco/Homebase. Nearby Bulwark was home to the Silures, a fearsome tribe that ruled the land around this area. They defeated the Romans in AD 52 although were to eventually succumb to Roman power. 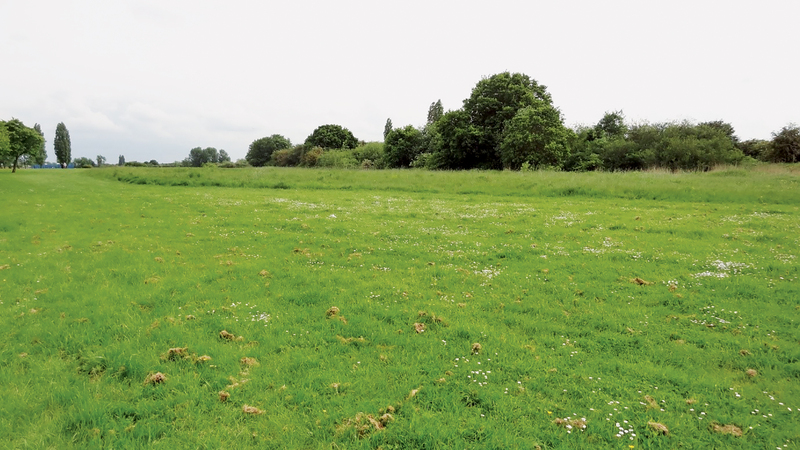 However, despite looking like just an empty field now, thanks to past excavations we know this area held round timber housing, farms for brewing, bread-making and raising cattle. 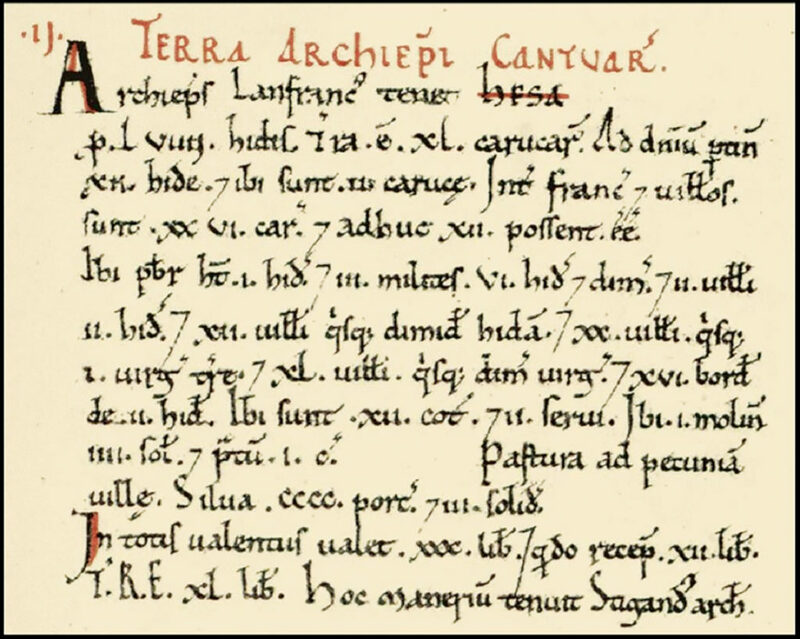 The earliest known Norman Priory built in Wales was that of Chepstow. Now the site of a Tesco car park, the Priory Church remains as St Mary’s. Here lies the tomb of notable residents and historical figures such as Henry Marten, a close friend of Oliver Cromwell, (whom Martens Tower at the Castle is named after). Parliamentarians took Chepstow in 1645 during the Civil War and Cromwell himself is said to have stayed in a nearby house. Although taken by Royalists in 1648, Cromwell retook Chepstow and spent money on reinforcements. After the restoration of the monarch under Charles II, Marten was found guilty of regicide and imprisoned for twenty years to his death in Martens Tower (possibly called Bigods Tower previously). Also in St Mary’s is the tomb of Elizabeth Browne who married the Earl of Worcester and became a lady-in-waiting to Anne Boleyn – it is said she helped smear the name of Anne Boleyn during her trial. There is also the glorious tomb of Margaret Cleyton who died in 1627 and had twelve children! A wealthy benefactor who gave much to the town of Chepstow. I came upon the name John Dutheridge whilst researching census records on Chepstow Workhouse. I noted how his entry read he was an orphan – not uncommon in a workhouse – and a scholar (so being educated within the workhouse) but was aged only seven. For some reason, I put his name into a simple Google search. To my amazement, a few pages in, his name crops up in an old newspaper report. That lead me to search old newspapers, birth and death registers to build up a picture. And thanks to him growing into a rogue, he left bit of a trail! He spent time in Abergavenny Asylum, Usk Gaol, Monmouth Gaol and regular readmissions to Chepstow Workhouse. 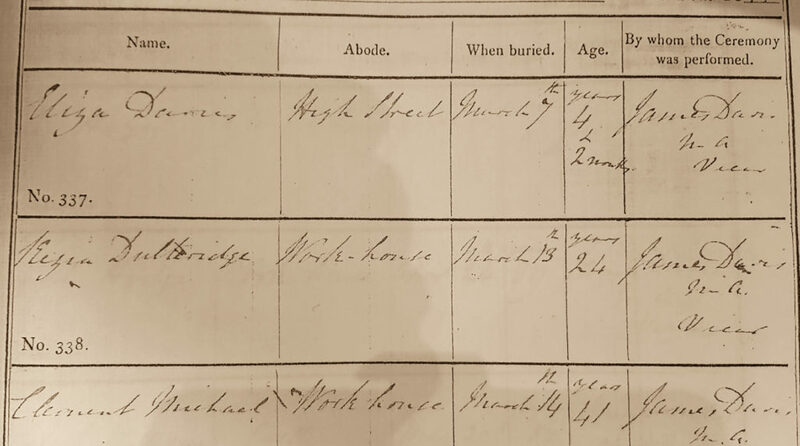 A Kezia Dutheridge was on the Workhouse census as giving birth to a son, John, but she passed away the same quarter and year. With a surname like that, I summarised this was the same John I had found (whose census dates added up) and Kezia, aged 24, had died in childbirth. She had a pauper’s grave at St Mary’s, as did John when he died. Thanks to the kind people in St Mary’s at the time, I was able to take a photo of the death register for Kezia. 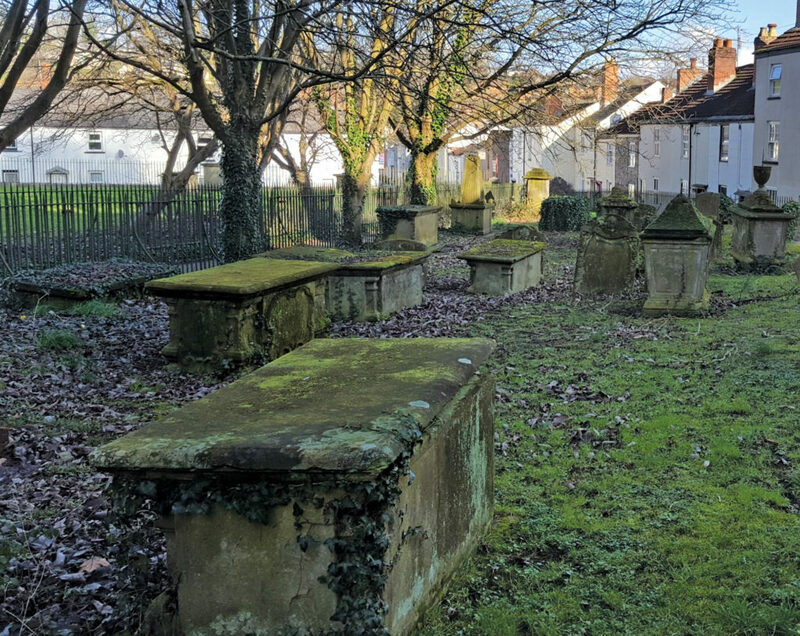 Unfortunately, although Monmouthshire Council state pauper graves are marked with a ‘P’, I failed to find them in the graveyard and no one at the church at the time I was researching knew exactly where they were. But by mentioning the Dutheridges in my book, I hope it highlights the intrigue of local history and local people against a backdrop of warrior kings and rich architecture. They may have had a pauper’s grave but in a graveyard of a church built by a mighty warlord that is thankfully still around after 950 or so years. 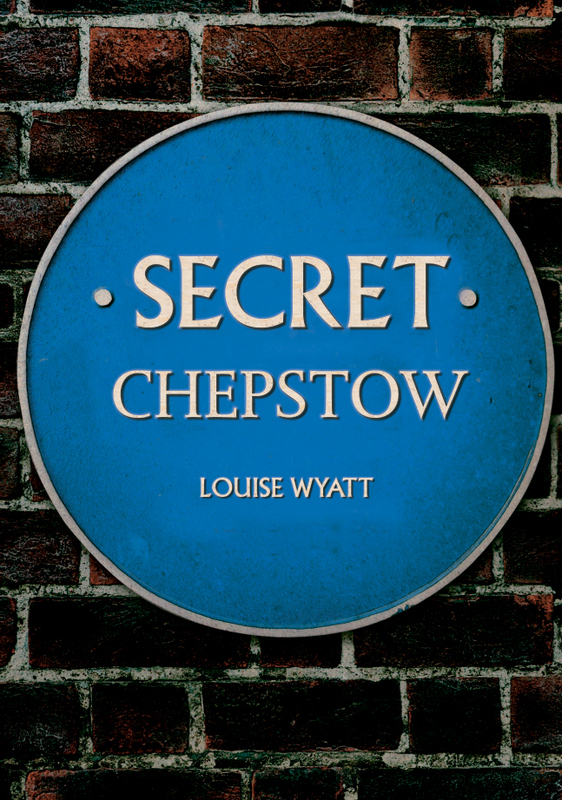 Louise Wyatt's new book Secret Chepstow is available for purchase now. 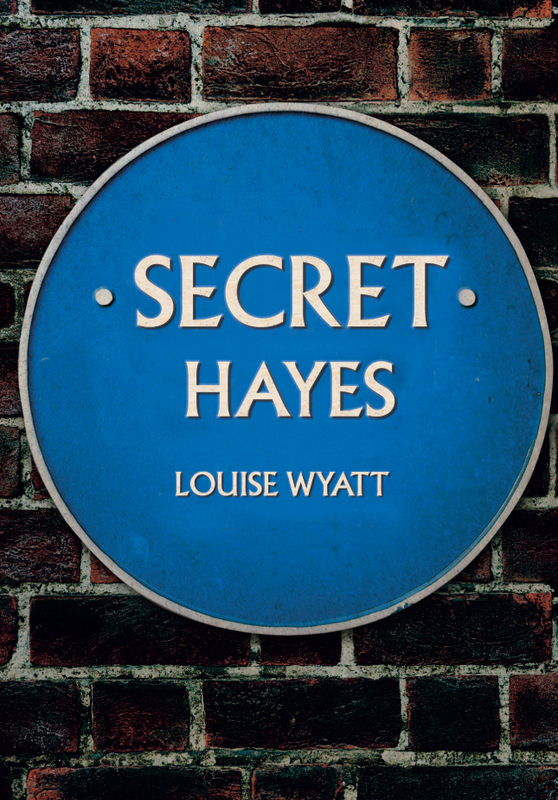 This entry was posted in Blog and tagged Chepstow, Secret Chepstow, South Wales, Louise Wyatt, Secret series, Local History, Amberley Publishing on October 25, 2018 by Amberley Publishing.